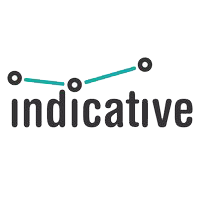 Indicative is a behavioral analytics platform for marketers, products managers, and analysts designed to optimize the customer journey. Its key features include data retention, multipath funnels, segmentation, cohort analysis, and more. In this article, we cover Indicative reviews and pricing. Ready to get started? Sign up for free. Indicative pricing is based on three plans: Standard ($0), Pro ($950/month), and Enterprise (custom priced). The main differences between the plans are the events per month, data history, API access, data warehouse export, and access to premium features such as a dedicated customer success manager, ongoing analytics support, and more. Interested users may contact Indicative’s sales team directly to request for an Enterprise plan quotation. Ready to get started with Indicative? Sign up for free. 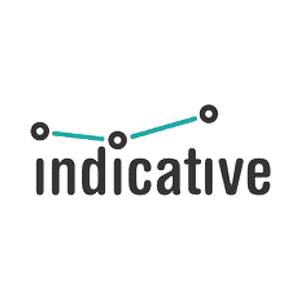 Users who gave Indicative a positive review said that its graphing functionality makes it easier to visualize customer data. They also shared that it helps them create funnels quickly without sample data using the drag and drop feature, allowing them to gain more insightful conclusions. One user who gave Indicative a positive review on G2 Crowd said that its segmentation features allow them to organize event data in different ways using the drag and drop functionality. This enables them to quickly address questions they may have about their customer data. He said that the software provides them with customer insight without having to manually spend time analyzing their database or building SQL queries. Users who gave Indicative a negative review said that it has a steep learning curve and its user interface is not that intuitive. They also said that they experience slight system lagging because it loads data all at once when doing segmentation. 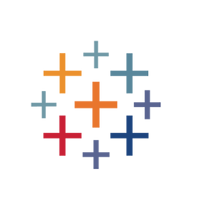 One user who gave Indicative a negative review on Capterra said that the software is not as intuitive as they expected it to be. He also mentioned that his company needed to allocate extra training hours for their employees to be able to catch up and learn how to use its tools. Who can benefit from the Indicative platform? Does Indicative have data handling and security policies? Yes. Indicative states that it does not own or sell user data. Users can request data deletion or export. 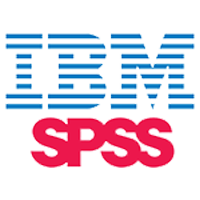 Its data processing agreement (DPA) has also been updated to reflect EU model clauses. Have you read these Indicative reviews and are still not sure if it’s the right fit for you? 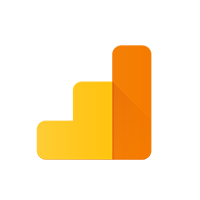 Read our reviews of all top analytics software or check out one of these three Indicative competitors.